T had a Mental Health Day Tuesday. I understand how overwhelmed he feels. Both my husband and I had a difficult time with school when we were Tyoma’s age. E would cry and beg not to go. My mom gave me mental health days every few weeks. We live in a world where social and sensory environments are at unnatural and jarring levels for us. Imagine if you were in a classroom and were compelled to memorize pages and pages of text, images, and charts. Imagine having your memory constantly tested, while loud music thumps in the background and someone randomly jabs you with a broomstick. That sounds pretty dramatic, right? But it might explain the tears and strange escape behaviors. 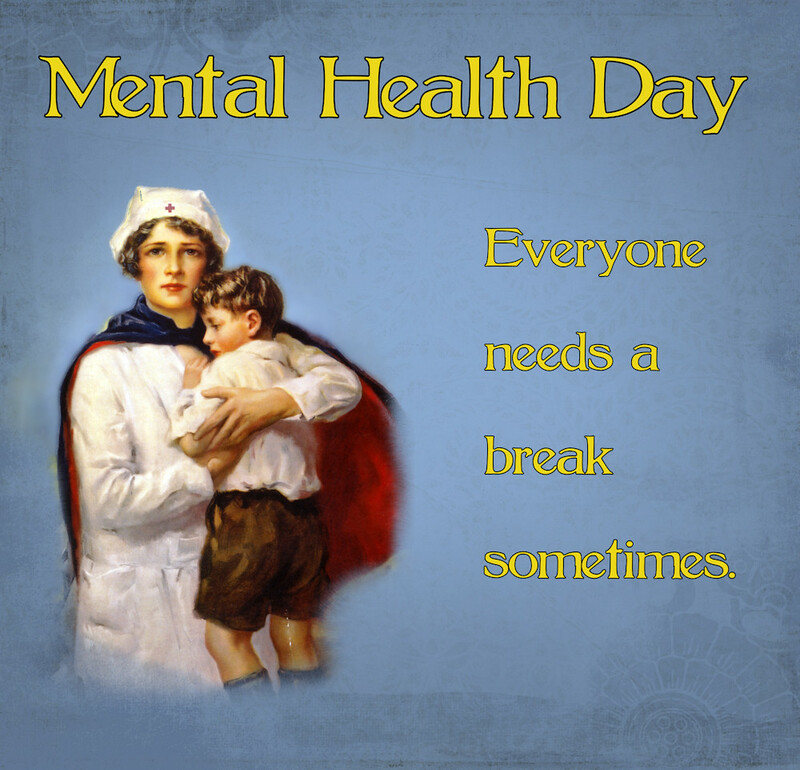 So, every now and then, we take a mental health day. It will be a time to watch Japanese videos on YouTube and to visit with Ms. Jerri. Sounds good to me! Oct 6 2011 Sep 11 2013 Lori D.